Bonus tickets given to members that have been members for over 2 years. Raffle prizes will be given daily and grand prizes given on Fridays. Must be present at camp to win prize if name is drawn. 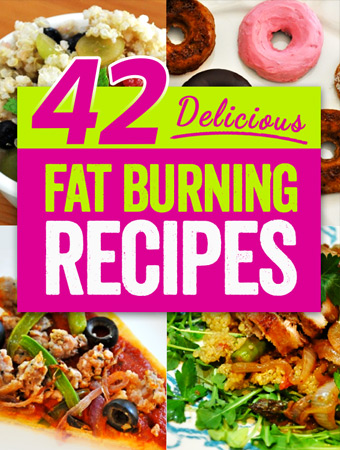 Raffle prizes will include but are not limited to salad shakers, protein shaker cups, bands, apparel, massage gift certificates, surprise goodie bundles, movie tickets, favorite product bundles, Prograde and Isagenix Supplements and more…. Undrawn tickets will carry over to next drawing. 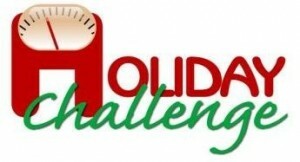 Q: If I am a current member do I have to pay to be in the holiday challenge? A: No. Current members are automatically in the challenge. Non members pay $97. Q: Do I have to do the challenge? What do I have to do? A: You don’t have to win prizes :). But you will get tickets simply for showing up for camp and can choose the other things you want to do in order to get more entries into the raffles. Q: When does challenge begin? A: Current members can begin to accrue tickets during bring a friend week. And on Thanksgiving boot camp. All other challenge tickets and Raffles will begin on Monday 11/26. Q: What camps are involved? A: All camps are involved, Napa, Sonoma, St. Helena and American Canyon. Each coach will have raffle tickets to hand out and all coaches will collect and keep raffle tickets for daily and weekly drawings. Q: Do I need to be present to win? A: YES. All members are encouraged to attend as many classes as possible during the challenge and you must be present when your name is drawn to win the prize, if you are not at camp that day your ticket will be put back and someone else will be drawn. You should turn your raffle tickets into the class you most often attend. Q: What if I am only a 3 day per week member? How can I attend everyday? A: During the 4-week challenge, current members who are only signed up for 3 days per week may upgrade to unlimited for only $25. However, there are some locations that are only available 3x per week so they may need to travel to other locations or class times.